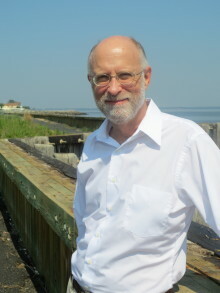 In his third stand-alone book of The American Novels series, Norman Lock recounts the story of a young Philadelphian, Edward Fenzil, who, in the winter of 1844, falls under the sway of two luminaries of the nineteenth-century grotesque imagination: Thomas Dent Mütter, a surgeon and collector of medical “curiosities,” and Edgar Allan Poe. As Fenzil struggles against the powerful wills that would usurp his identity, including that of his own malevolent doppelgänger, he loses his mind and his story to another. 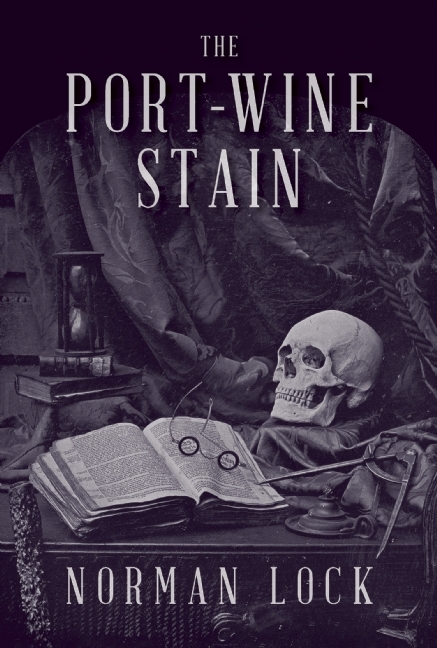 The Port-Wine Stain is a gothic psychological thriller whose themes are possession, identity, and storytelling that the master, Edgar Allan Poe, might have been proud to call his own.